Coming up this week, our Enchanted Evening Banquet series continues with three up and coming artists that will guarantee to leave you wanting more. We begin with an artist who is no stranger to the Appetizer. She's completed her third full length album called "Be OK" after a very successful "Girls and Boys". She's been featured on Grey's Anatomy and other hit TV shows. 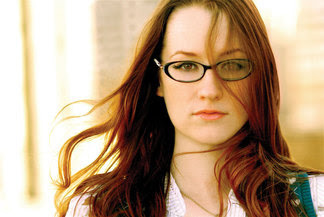 We'll hear music from both of these albums from Ingrid Michaelson. Continuing on, we'll hear more music from Appetizer favorite Maria Taylor. 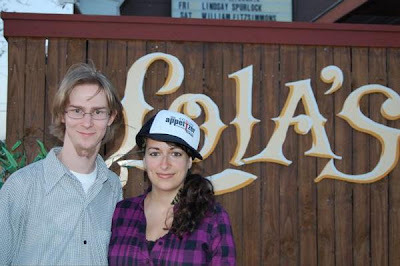 Maria debuted in 2001 as part of a duo called Azure Ray with Orenda Fink. Azure Ray has produced several successful albums. Maria Taylor also has taken her talent and done many acclaimed solo albums. We'll hear from Lynn Teeter Flower and a song from her new Ladyluck album. Our feature artist this week is a new talent who made her Appetizer debut in April as she came through Texas on tour with William Fitzsimmons. Rosi Golan is a world traveller and takes her stories and experiences from traveling through Europe as well as other journeys on her debut album "The Drifter and the Gypsy." We'll hear a wide selection of music from this album as well as speak with Rosi about her tour, her music and her future. Join us.